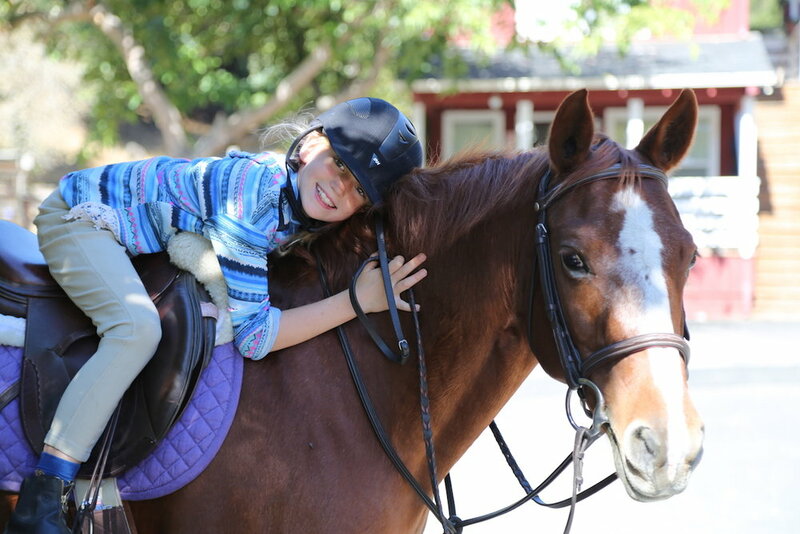 Originally the historic Circle V Ranch, Baywood Equestrian has become a top-notch boarding facility surrounded by open space trails in the heart of Marin County. We offer a variety of programs and services and welcome riders of all ages and levels. We are home to Pam Andrews Dressage and Helle Eriksen Equitation. Please visit their pages to learn more about the individual training services they provide. © 2018 Baywood Equestrian Center, LLC. All Rights Reserved.